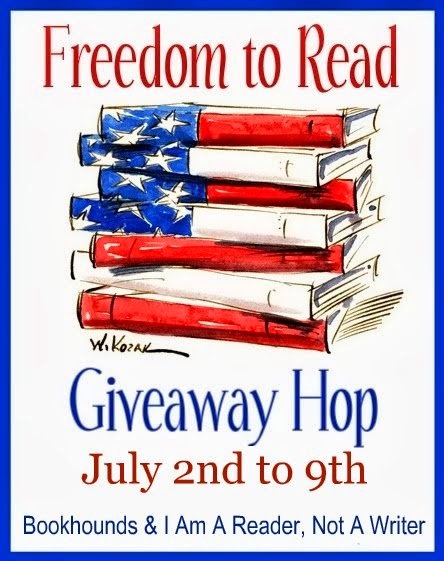 Welcome to our stop of the Freedom to Read Giveaway Hop Hosted by Bookhounds & I Am A Reader, Not A Writer! Facade by Nyrae Dawn or Forever Too Far by Abbi Glines. :) Thank you for the giveaway! I would choose Siege and Storm. Commented on the Review Made for You. Thank you for the giveaway. 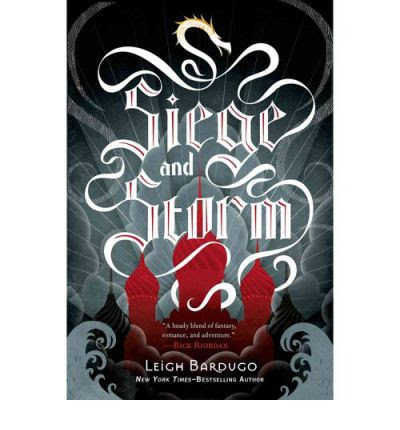 I would love to read Siege & Storm, thank you. Losing Hope or Facade, they're both on my TBR list. Thank you for the chance to win. Have a great summer. I'd probably choose Forever Too Far by Abbi Glines. I would choose Losing Hope! Thanks for the fun giveaway! 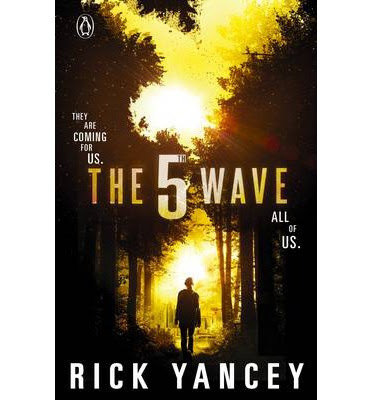 I'd pick the 5th Wave :) I commented on the Facade (Games #2) by Nyrae Dawn review. I would want "Losing Hope" by Colleen Hoover! 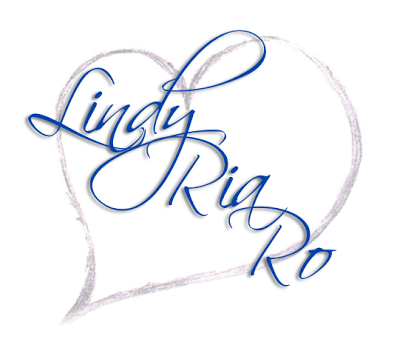 I love her books and I cannot wait to read this one! I would pick Losing Hope or Facade, Thank you! 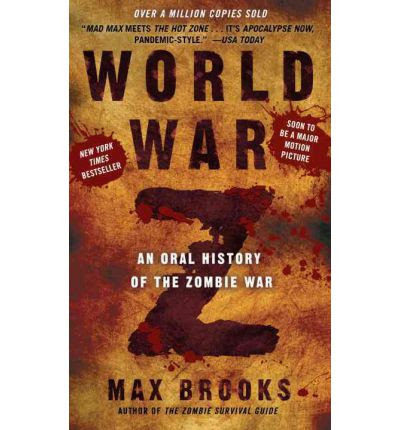 I would pick Siege & Storm or The 5th Wave. Thanks! SIEGE AND STORM thank you. 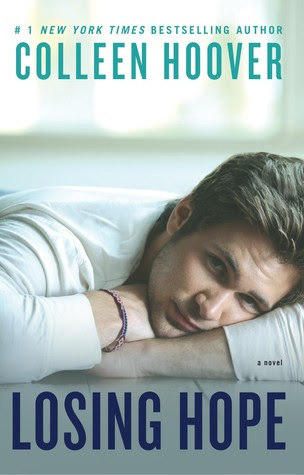 I'd pick Forever Too Far by Abbi Glines. I would choose Siege and Storm :) Thank you for the giveaway! i would pick Siege and Storm!! If I won, I'd probably choose Losing Hope.